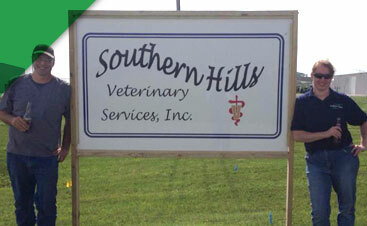 Highly Trusted Animal Care | Southern Hills Veterinary Services, Inc.
We are a fully functional small animal hospital. We are committed to providing your pet the best care possible ranging from preventative medicine to sickness and injury management. Please click here to see just a few of the services provided. 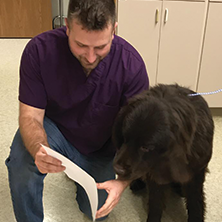 We are committed to becoming your partner in your large animal's health care. We understand that your livestock is your livelihood and it is our goal to take every measure possible in working with you to keep your operation healthy. We offer 24/7 emergency services on all animals. Please contact us through the numbers provided to reach the veterinarian on call. 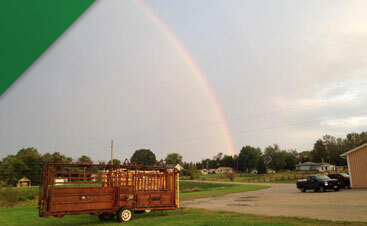 From there we can facilitate questions, set up an emergency exam, or travel to your farm to treat an animal in need. We offer a full range of equine veterinary care and products. From reproductive services, pregnancy diagnosis and management, to floating teeth we are fully capable of making sure your horse is healthy for whatever their intention is for you. .
Southern Hills Veterinary Services Inc. is a multiple location Veterinary practice located in Southwest Iowa. 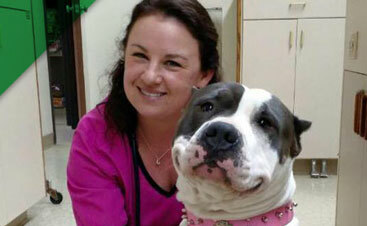 The practice consists of 9 Veterinarians which allows for a very strong team to provide animal care with. 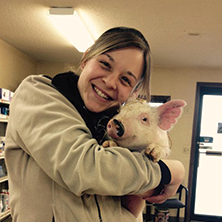 Our mission is to provide the most readily available, comprehensive large and small animal care in Southwest Iowa. 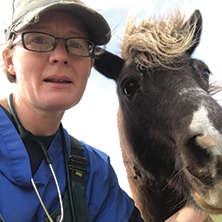 With almost 90 years of combined experience and a large array of skill sets to draw upon we pride ourselves in working as a team to provide your animals with the up-most of care and best medicine possible. We understand that your animals are both your livelihood and family and we promise to treat them as we would our own. 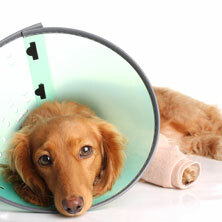 Please feel free to contact us at any time to discuss your animals health. We are available 24/7 for emergency care. We look forward working together to provide the best care possible for your animals.